ISL e-Shopcurrently offers a wide range of payment options to customers, all of which are convenient and easily arranged. The currently available payment options include: PayPal(VISA Card, MasterCard, American Express, JCB) and Bank Transfer. You should be able to find a convenient payment option that suits you most. 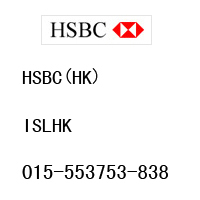 Fax [(852) 2359-6188] or email [eshop@isl.hk] us your receipt of payment with your name and order number included. Once we have successfully received your receipt of payment, we will verify it with our bank and process your order on the next business day. 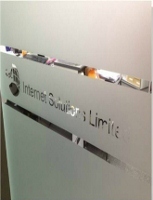 If you have any problem, please contact us or Tel +852 2710-9880.